Senior counsel for the Fair Elections Legal Network, Jon Sherman, represented the plaintiffs in the landmark case Hand v. Scott that found Florida’s current process for restoring convicted felons’ voting rights unconstitutional. He spoke with us about the case and what the new path for restoring felons’ voting rights should be. 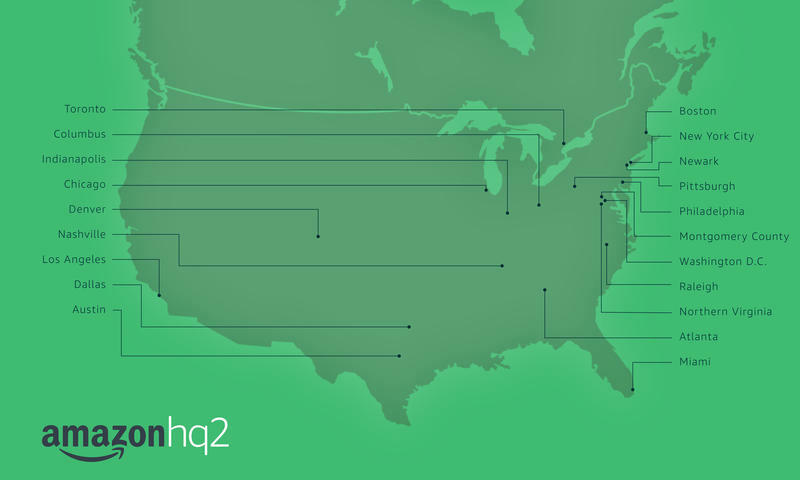 Miami is one of the 20 cities that Amazon is considering for the location of their second headquarters. In an attempt to appeal to the corporate powerhouse, the prospective cities are offering incentives and big tax breaks. 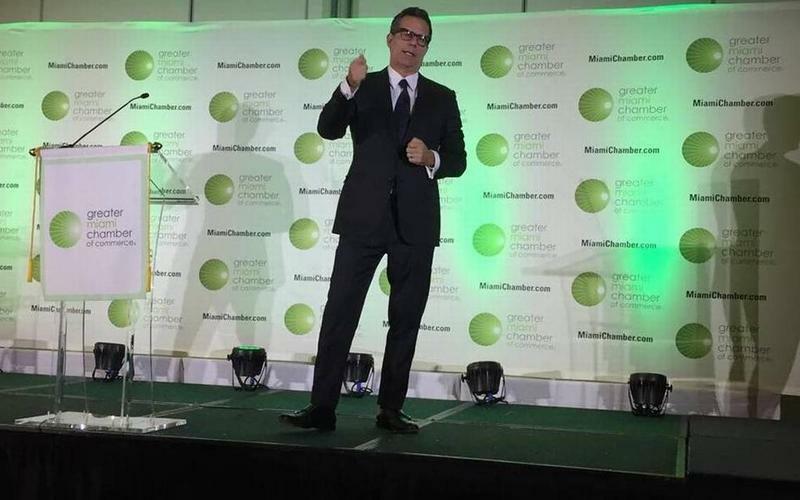 The Miami Urban Future initiative cofounder Richard Florida joined the program to explain why he doesn’t believe Miami will be the new home of Amazon’s second headquarters and warns against offering incentives as they could negatively impact a city long-term. Jon Sherman on the recent court decision that found Florida's current process for restoring convicted felons' voting rights unconstitutional, and Richard Florida on Miami's chances of hosting Amazon's second headquarters. Bob Swindell learned that South Florida made Amazon's shortlist for its second corporate headquarters like a lot of people -- from a news alert on his phone. Swindell did not get a heads up that an announcement was coming or that the bid he worked on would be included. He is the president and CEO of the Greater Fort Lauderdale Alliance, one of three county economic development agencies in South Florida that collaborated on the effort to lure one of the world's largest companies to make a second home here. 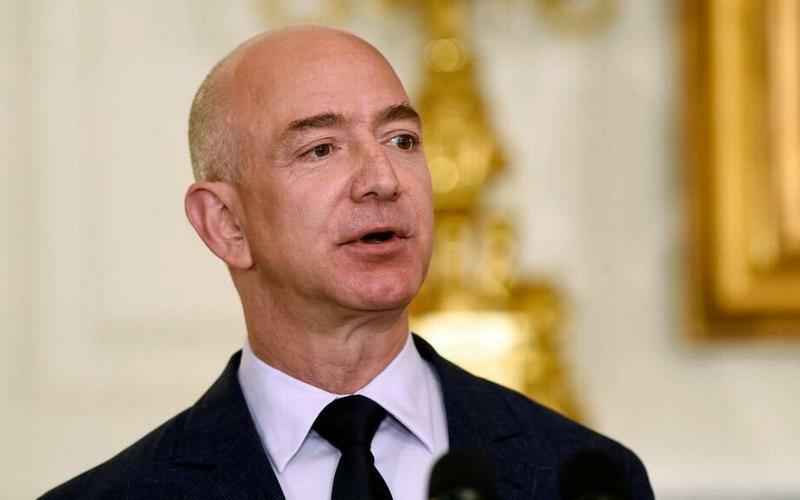 Amazon named Miami one of 20 finalists on Thursday to house the tech giant’s second headquarters, HQ2, according to an announcement made by City of Miami Major Francis Suárez.